Are you looking to improve traffic flow to your website? Search engine optimization is the golden key to bring more eyes to your page, and we want to help you get there. Google’s search algorithms are responsible for displaying the most relevant search results at any given moment. These algorithms are based on keywords, search intent, location, and a hundred other ranking factors. 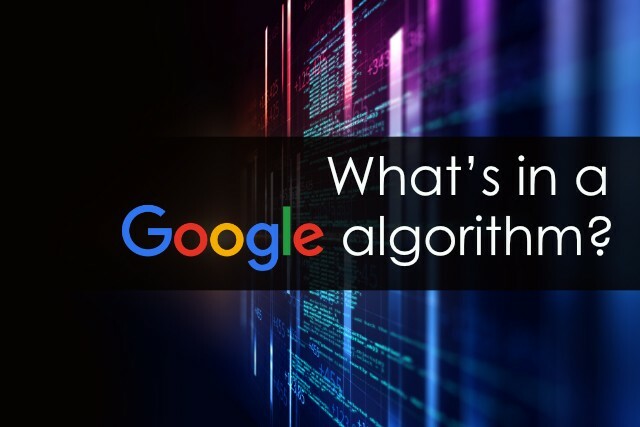 Because some are able to “game” the system, Google has to update its algorithm to ensure the results searchers are getting are the results they need. And it’s updated frequently! Five times in 2015, eleven times in 2016, and four times so far this year. That’s 20 times in just 2.5 years! At the end of the day, Google algorithm updates are good for everybody. The potential customer searching for information is able to reach relevant businesses quickly and make informed decisions. Businesses are able to display their wares or services in such a way to connect with those potential customers. When your website is fully search engine optimized, it remains at the top of any relevant searches no matter how many future updates Google instates. Be sure you’re getting the best by entrusting your website to us at Breckshire LLC Digital Marketing Solutions!